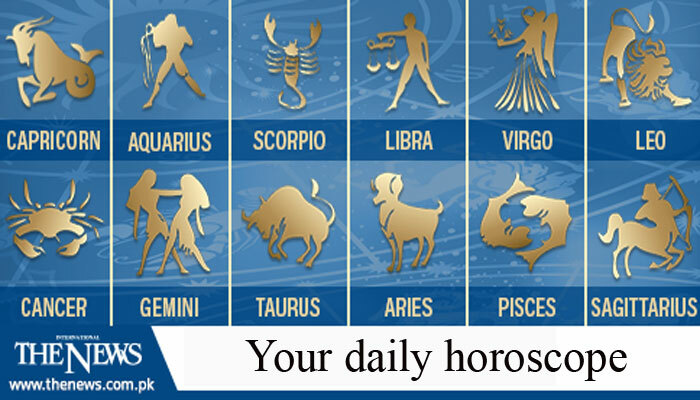 Daily horoscope for Friday, October 12, 2018. What kind of day will you have today? To find out what the star say, read the forecast given for your birth sign. Today’s New Moon is the perfect time to make resolutions about how to improve your approach to money and possessions. How can you make these things work better for you? The only New Moon all year is in your sign today. It makes this the perfect day to look in the mirror and ask yourself how you can improve your image. We all need to recognize that there is a spiritual side to our lives. Today is a good day to give this some thought. This might be the best day all year to consider how you can make your hopes and dreams for the future a reality. That’s because today’s New Moon is in the “goals” part of your chart. How can you improve your public reputation among your peers? Are you happy with the direction your life is going? Think about this today. Is there any further training or education you can get that will improve or enhance your life? It’s never too late to learn. Use today’s energy to resolve or clear up old details regarding shared property, taxes, debt or insurance matters. Just roll up your sleeves and do it. Because the New Moon today is opposite your sign, you can make some resolutions about how to improve your closest relationships. Think about what you might do. How can you improve your job? Or can you get a better job? For that matter, how can you improve your health? These are all questions to consider during today’s New Moon. Is your play time balanced with your work time? Think about how to achieve a healthy balance here. What can you do to improve your relationship with your home, as well as your relationships with your family members? Today’s New Moon is the best time all year to think about this. Do you feel like others understand you when you are speaking? Do you hear them? What can you do to improve your communication with others?